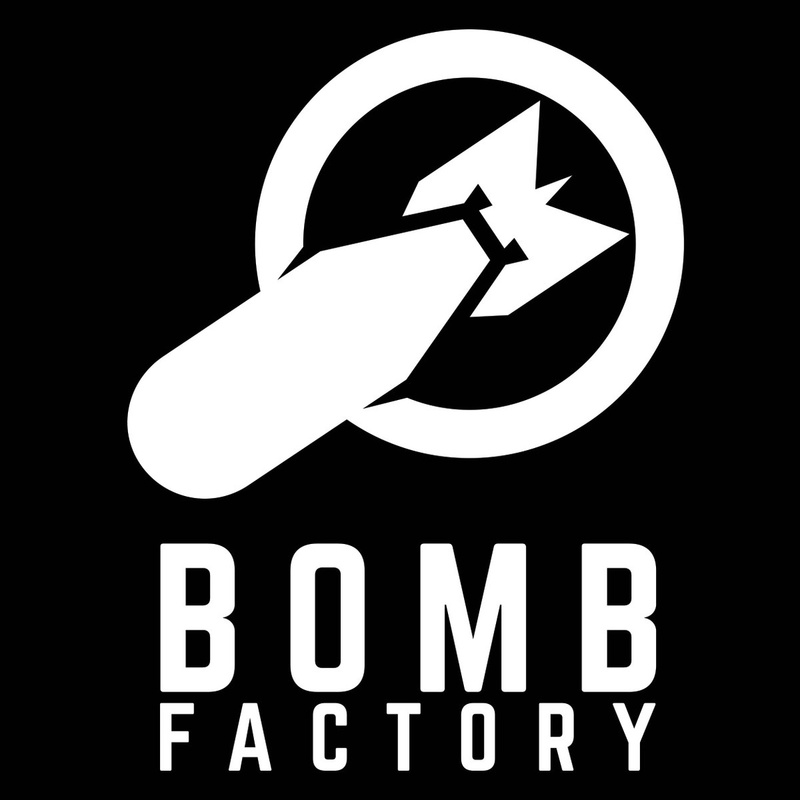 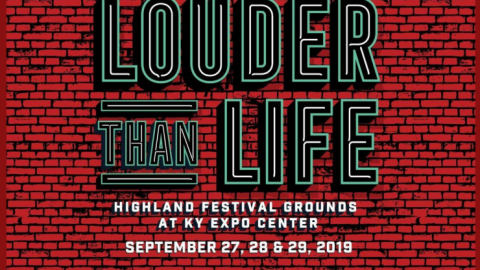 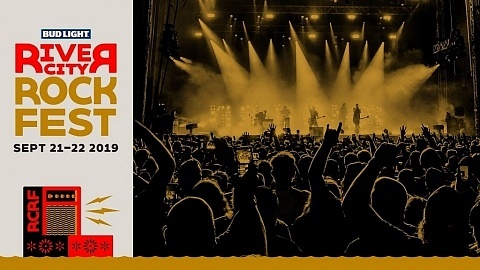 Loudwire Music Festival organizers have amassed a line-up comprised of some of the leading rock acts in the world for the three day, multi-stage rock event. 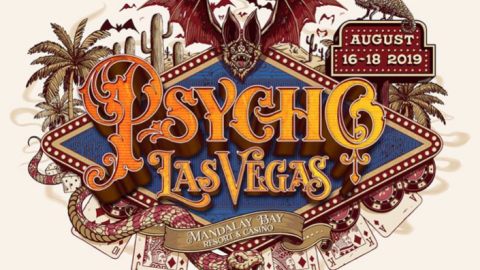 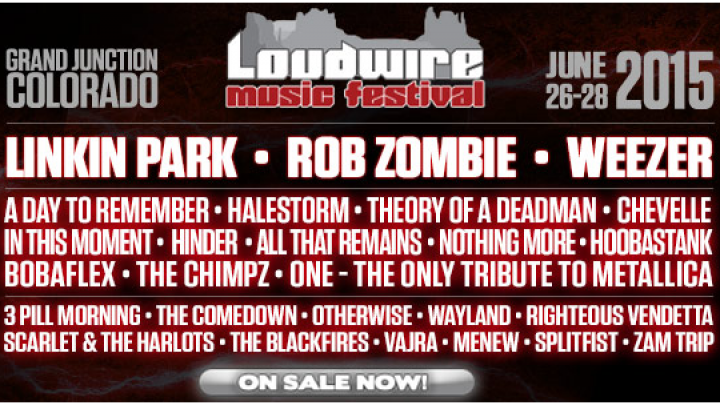 Headliners Linkin Park, Rob Zombie, and Weezer are now being joined by Theory of a Deadman, Chevelle, In This Moment, and more for an updated line-up of 25-plus artists. 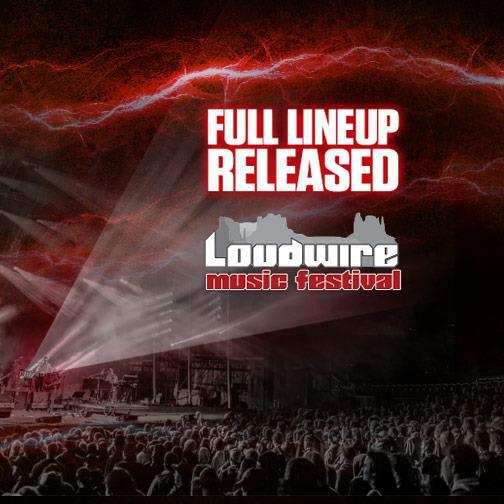 The LOUDWIRE MUSIC FESTIVAL will debut Friday, June 26-Sunday, June 28 at Jam Ranch near Grand Junction, CO and offers concertgoers a variety of ticketing and camping options.